I am a trained Herbalist, receiving my MH Diploma in 2007 from Dr. Christopher’s School of Natural Healing, near Springfield, Utah, USA – the oldest herb school in the country that still exists! 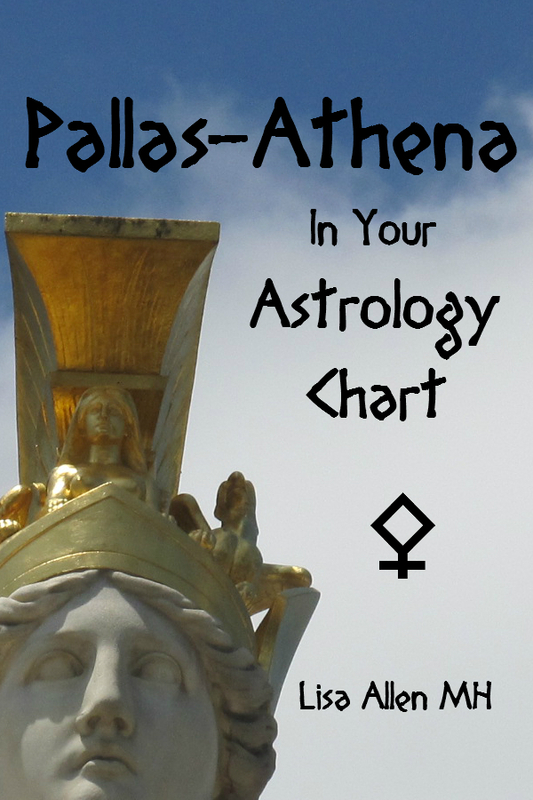 Over time, I continued herbal self-studies and integrated my knowledge with my astrological background, and I’m still fine-tuning “Medical Astrology” skills (thus, one of my tags being AstroHerbalist). 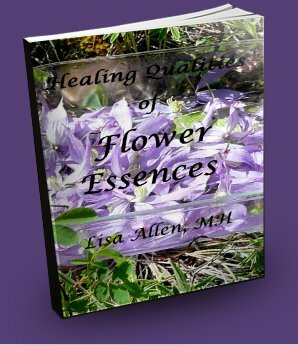 There are times where herbs, and flower essences, can come in the picture. This is an especially good option if one notices that “changing thoughts” isn’t really changing their mundane results into a desired reality – it means there are deeper issues surfacing to clear. The sessions are designed to be as effective and time-efficient as possible, providing a level of economic value for students and clients alike. At a future date, Homeopathy can also be added in this area of healing services.